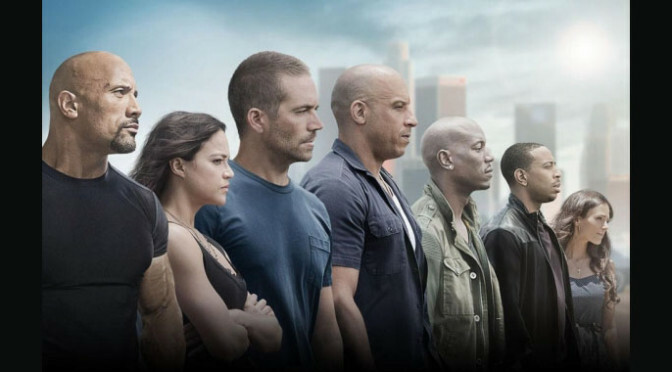 and Contributing Editor at Fandango.com: Erik Davis talks about the success of Furious 7; which has grossed more than the entire series combined within nine days. Erik and Sean discuss Vin Diesel announcing a Furious 8. Sean and Erik talk about the release of all six Star Wars movies being released on Digital HD. Erik explains to Sean what is Rex Manning Day. Sean mentions a movies.com article about certain celebrities’ first movies. Erik reviews: Ex Machina. Erik speaks about the coming of age movie: Me, Earl and The Dying Girl trailer on movies.com.